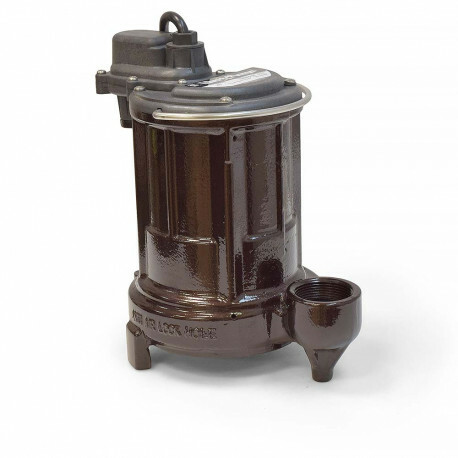 Liberty Pumps 250-2 is a 1/3HP Manual Submersible Sump/Effluent Pump with 25ft quick-disconnect power cord. 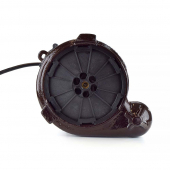 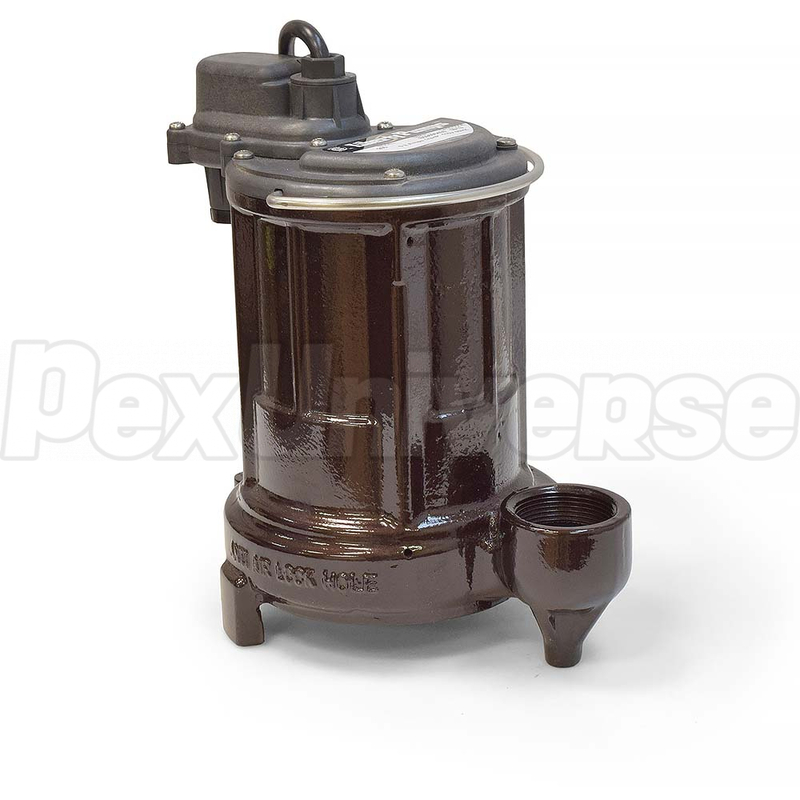 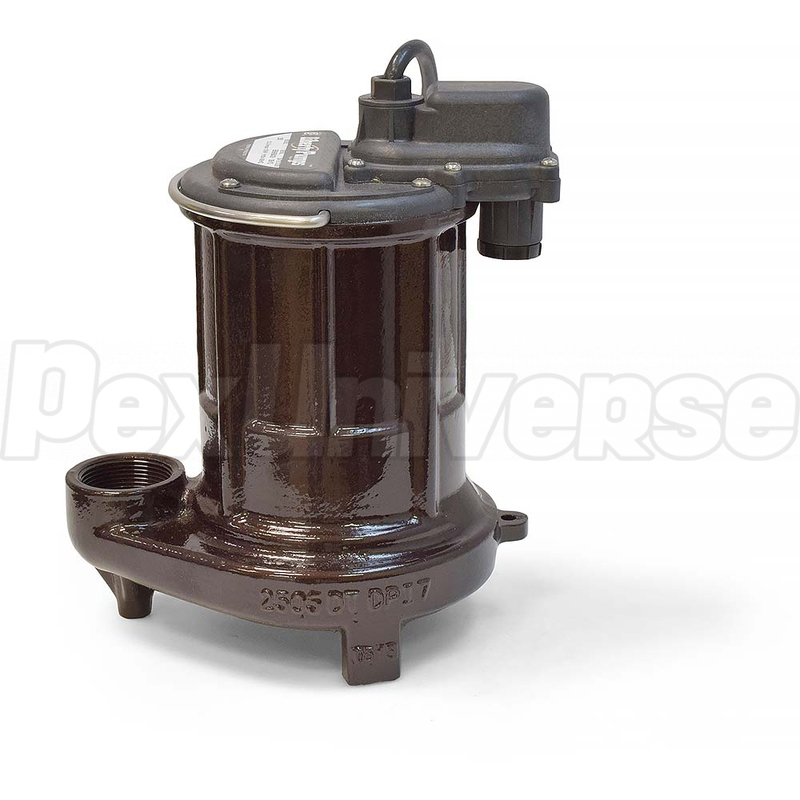 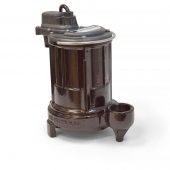 This Liberty Pump features a unique one-piece cast iron housing and thermally protected & permanently lubricated motor. 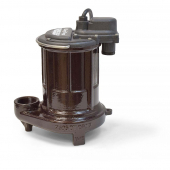 Efficient motor design of this Energy Saving Liberty Pump reduces electrical usage by up to 40%. 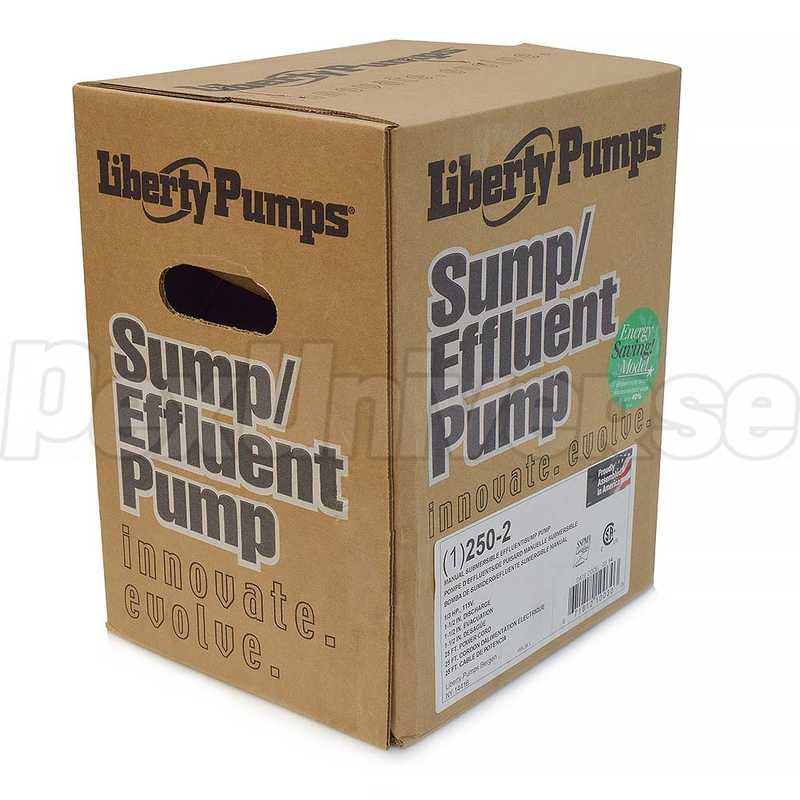 Liberty Pumps 250-2 has 1-1/2" NPT discharge, 1/2" solids-handling and 18' shut-off head. 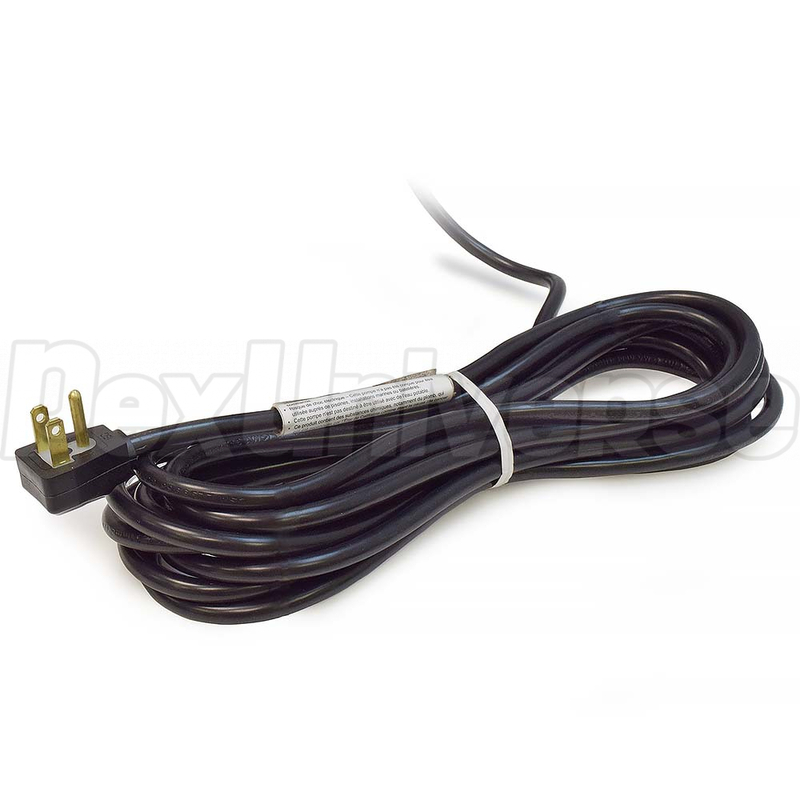 It is intended to be run using an approved liquid level control or approved motor control with correct rating that matches motor input in full load amperes. 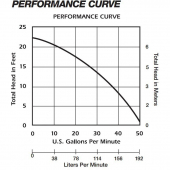 Regardless of the control type, be sure that when the pump shuts off, at least 3-1/2" of fluid is left in the basin so the impeller remains submerged. 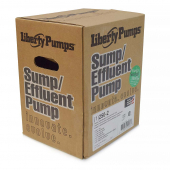 For added protection, consider the addition of a back-up pump such as Liberty's SJ10 SumpJet, as well as an alarm such as Liberty's ALM-2 in applications where loss of pump function could result in property damage. 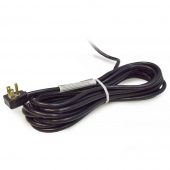 If an alarm is used, it must be connected to a separate electrical circuit. 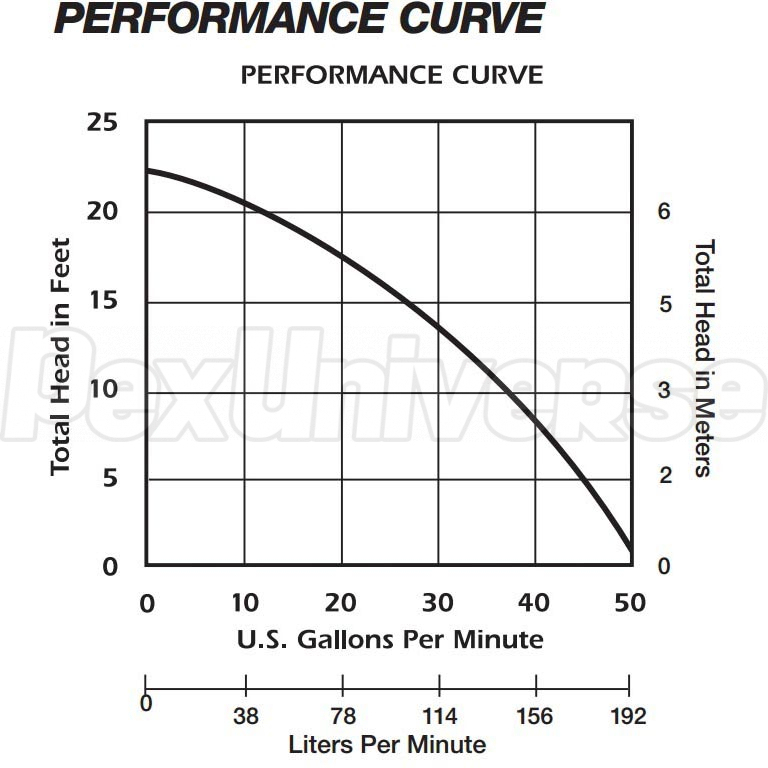 CAUTION: Do not let the pump run dry.